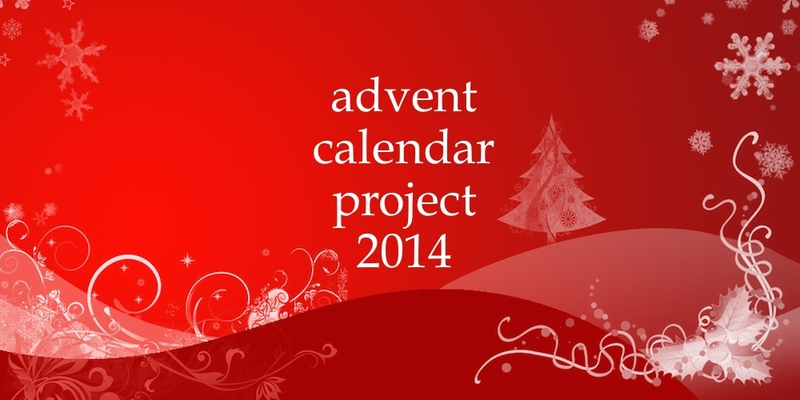 Well, this year’s Advent Calendar Projects is all done! And here they are, all of this year’s twenty-four DIY ornaments. 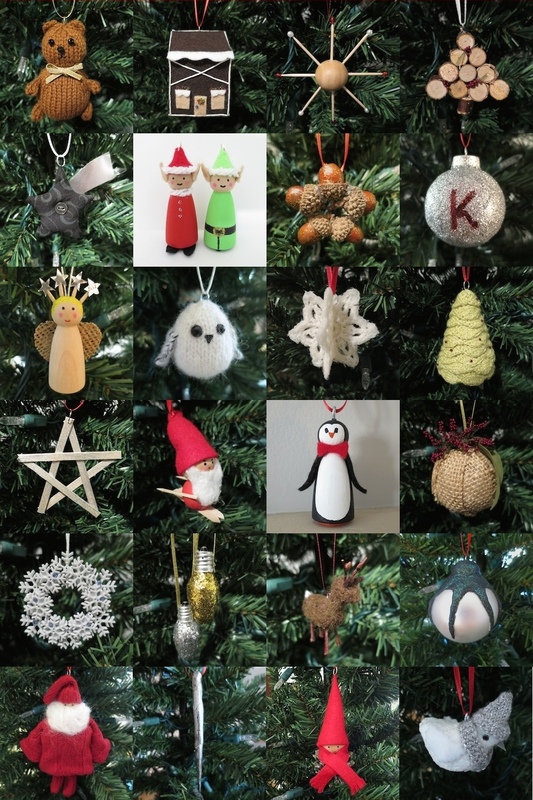 And just incase you missed them here are the ornaments from 2012 and 2013. 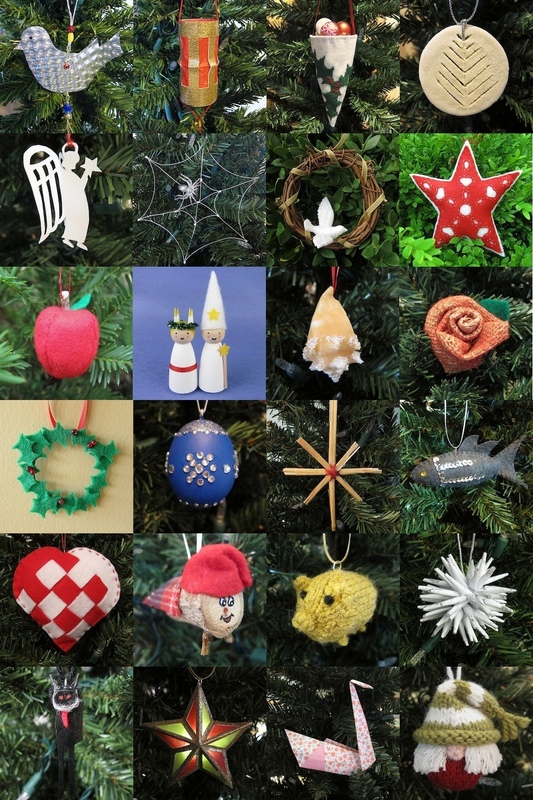 You can find a link to all the 2012 ornaments here and all the 2013 ornaments here. 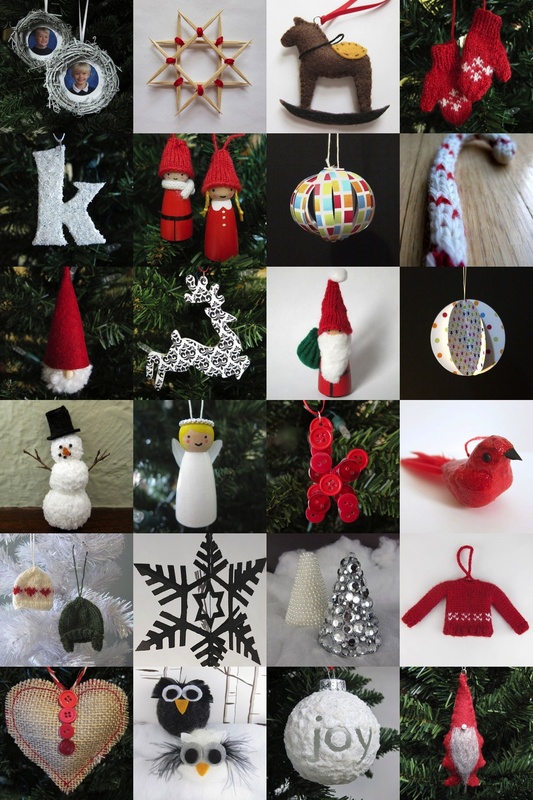 4 years ago by Kat in Advent Calendar Project , Christmas , Crafts , Crochet , Holiday , Knitting , Needlecraft , Sewing | You can follow any responses to this entry through the RSS feed. You can leave a response, or trackback from your own site. All great ornaments! I’m hoping to actually craft the ornaments with you next year. I seem to run out of time for the week to get supplies. How about a preview the week before… 🙂 Thanks so much for sharing all of these wonderful patterns/ideas! If only I was that well organized myself! Often, I am doing the ornament right up to the Thursday before posting!